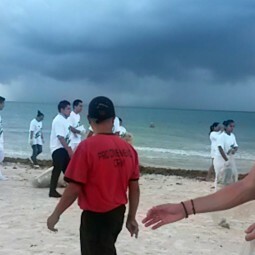 Participate in our prize draw to win a 1-week dive vacation for 2 in Mexico, check out our great show specials and group deals for your next dive vacation with our Assistant Reservations Manager Sabrina Barde and learn about Mexico&Dominican Republic! Participate in our prize draw to win a 2-week dive vacation for 2 in Mexico, check out our great show specials and group deals for your next dive vacation with our CEO Markus Fleischmann and learn about Mexico&Dominican Republic! 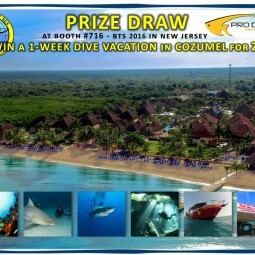 Participate in our prize draw to win a 2-week dive vacation for 2 in Mexico, check out our great show specials and group deals for your next dive vacation, and join seminars with our CEO Markus Fleischmann to learn more about diving in Mexico & the Dominican Republic on Sat Jan 20 at 16:05, Sun Jan 21 at 15:30 at the stage in hall 3! 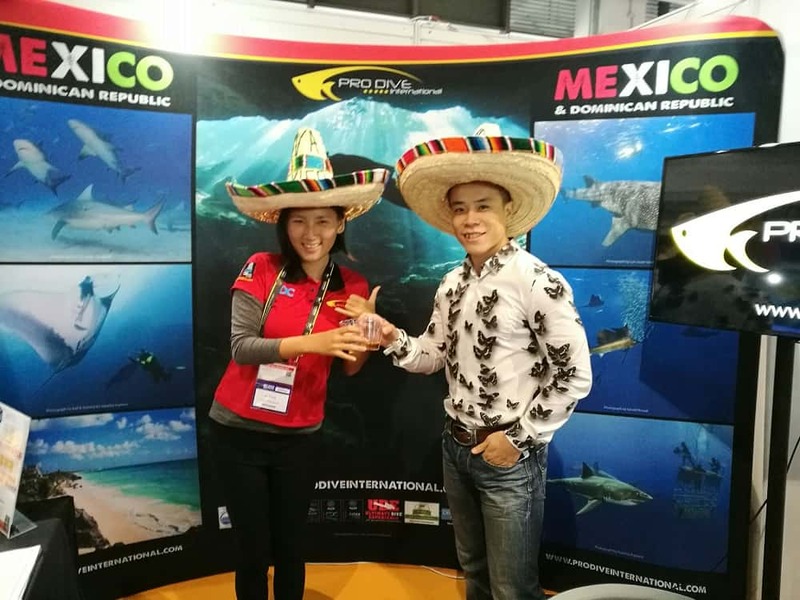 The Diving Resort Travel Expo (DRT) is considered to be the largest gathering for diving enthusiasts, marine conservationists and anyone with a passion for the underwater world. The DRT Show has been met with an overwhelming response as an important regional event. 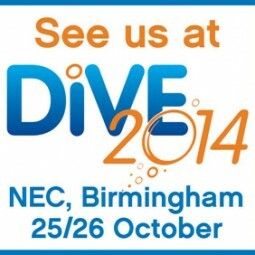 A ‘MUST VISIT’ diving equipment and diving destination event in Asia Pacific. DRT HONG KONG 2017 is calling! 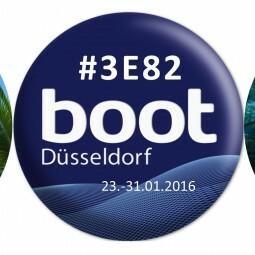 Meet our CEO & founder Markus Fleischmann and MSDT & Ecommerce Executive China Nichole Zhang at booth #R263. 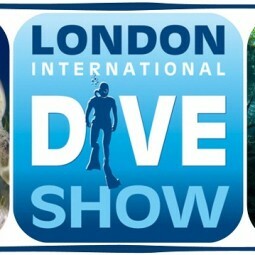 Organised for more than 25 years by DIVER, Britain’s best-selling diving magazine, each event attracts hundreds of exhibitors offering the latest diving holidays, training courses, and dive gear – on display and to buy – and is visited by thousands of experienced and aspiring divers from the UK, Europe and beyond. 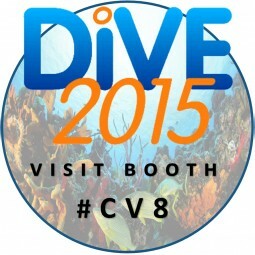 The Dive Shows also deliver an unrivaled program of free presentations from the world’s top diving speakers. Coming up soon! 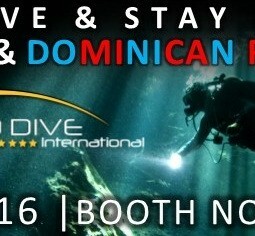 InterDive will be opening their doors for the fifth time to present you the entire spectrum of a fascinating underwater world, whether it is equipment purchase, facets of dive training, or detailed information about almost any attractive diving destination. Meet our CEO & founder Markus Fleischmann at ADEX 2017 in Singapore! 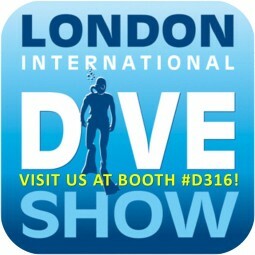 For the very first time, Pro Dive International will be exhibiting at Asia’s largest dive show. 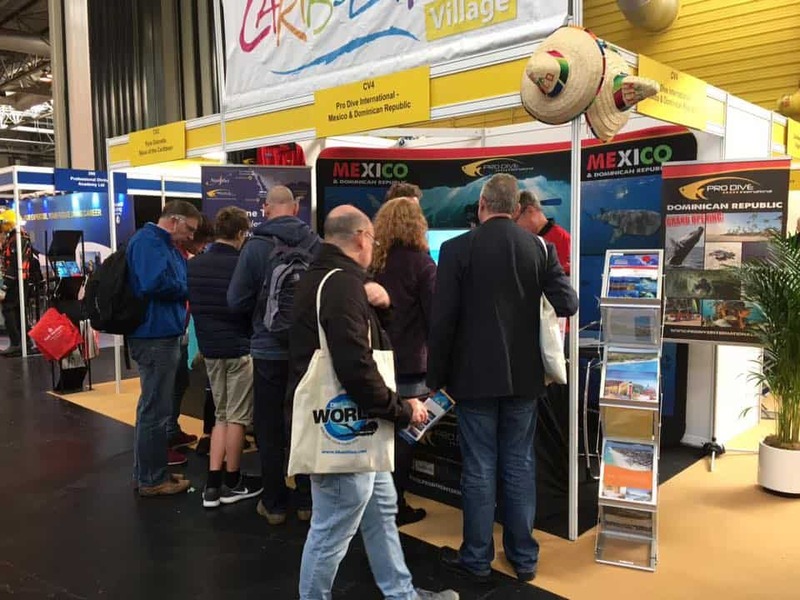 Fantastic show specials & group deals await, and you can sign up to win a 1-week dive vacation for 2 in Mexico, at booth D19! 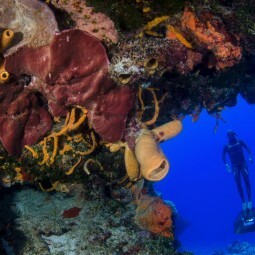 Your next chance to win a 1-week dive vacation for 2 in Cozumel Mexico is coming up! 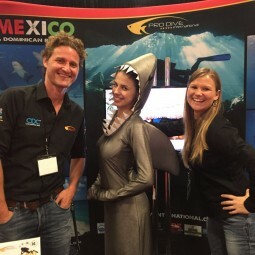 Check in with our CEO Markus & Reservation Specialist Giorgia at Meadowland Exposition Center, booth 716, to fill in your ticket, check out our fantastic deals and group specials for your next dive vacation, with Pro Dive International in Mexico & the Dominican Republic! Dates have changed from Dec 2016 > May 2017 > June 20-25, 2017! 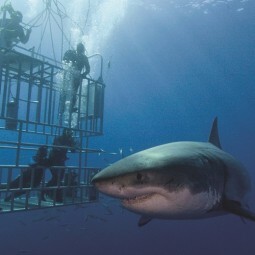 Go Pro to fulfill your dream of moving your office into the ocean to enjoy endless summer and diving! Join our Platinum Course Directors Angel & Jo for a comprehensive 14-day Instructor Development Course incl. IDC Prep program, special workshops on complex skills and practical teaching techniques. One who ‘lives to dive’ can also ‘dive to live’. 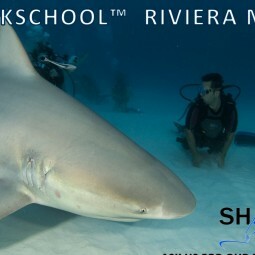 Celebrate Christmas among Bull Sharks on the Riviera Maya, Dec 18 – 24th! 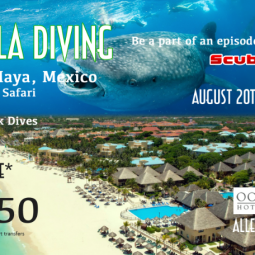 Win a 2-week dream dive vacation for 2 in Mexico in our prize draw, and grab one of our hot show specials, or group deals! Visit us at booth 510 on Sep 15-18, 2016! 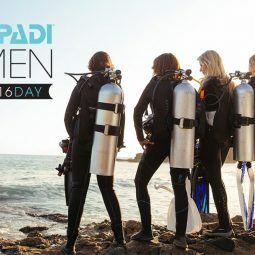 In just its first year in 2015, PADI Women’s Dive Day featured events across 65 countries and all seven continents – a historic day! WIN AWESOME PRIZES at the door, in our prize draw, and in the shark cage selfie-contest, including dive trips to Socorro or Guadalupe, 1-week dive vacation for 2 in Cozumel/ Mexico, free dive packages, fantastic group deals & more! 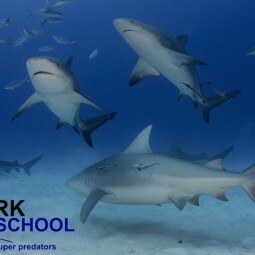 PRO DIVE ANNOUNCES 2nd SHARKSCHOOL™ EVENT 2016 – WITH GREAT PRICE DECREASE! 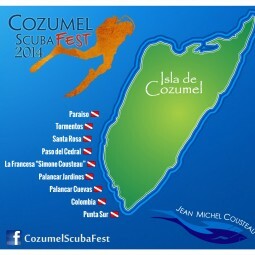 1-week dream dive vacation in Cozumel/ Mexico, free dive package, fantastic group deals & more! 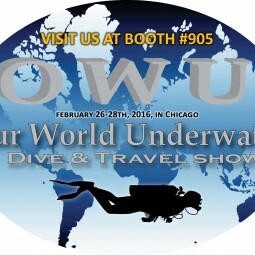 Let´s meet at DIVING RESORT TRAVEL EXPO in Shanghai, for the very first time! Fantastic show specials & group deals await, and you can win some great lucky draw prizes at out booth #G178! 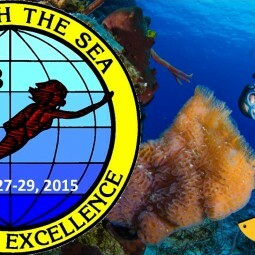 Be part of a ScubaNation episode – one of the most popular scuba shows on TV!
! 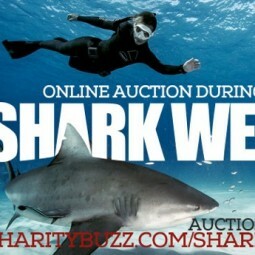 !LAST MINUTE DEAL: US$ 1,495 only!! 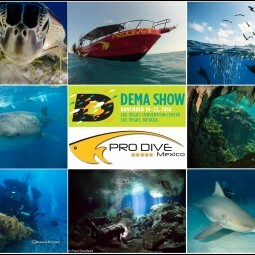 ULTIMATE DIVE EXPERIENCE concept by PRO DIVE Mexico & Allegro Cozumel – unique in Caribbean! Fantastic Event Specials available. 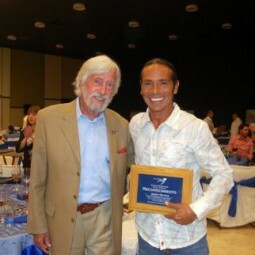 Contact us for Stay & Dive Packages, and dive the « Jean Michel Cousteau Route 2014 »! 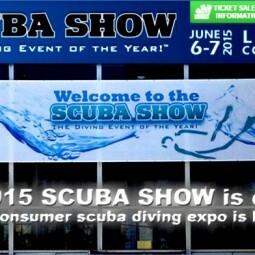 The Show for Scuba Divers! 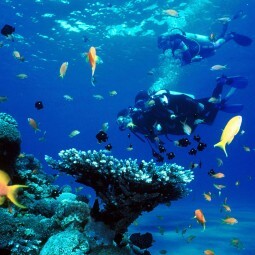 Fantastic Specials await AND a 14 days Stay & Dive Package for the winner of our LUCKY DRAW!! 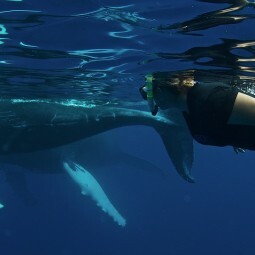 LET THIS SUMMER NEVER END with Pro Dive Mexico´s « 5 NIGHT STAY & 3 DAYS DIVE DEAL » and Discounts of up to 50%! !